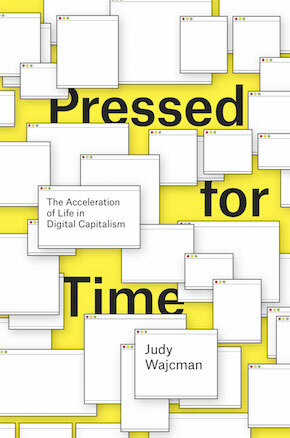 In a piece for Pacific Standard, as part of their Future of Work series, in collaboration with the Center for Advanced Study in the Behavioral Sciences at Stanford University, Judy Wacjman tackled themes from her recent book Pressed for Time: The Acceleration of Life in Digital Capitalism, which accounted for our paradoxical desire to interpret our experience of digital technology as bound up with the hastening of everyday life: Such anxieties are based on a fundamental misreading of the relationship between humans and machines. I have been researching technological change for 30 years, and one thing I’ve learned is that technology never simply speeds things up. Rather, every major technological innovation comes hand in hand with new activities and experiences, creating new ways of working and socializing. Indeed, often as not, its effects are counter-intuitive and contradictory, surprising even the designers. So the very same devices that can make us feel overworked and harried also enable us to work more efficiently and take more control of our time. In other words, the notion that we are all cyber-serfs, technologically tethered workers, is far too one-dimensional. It attributes too much power and agency to technology itself. While it is true that we have all . . .
“Still longer than a tweet and still shorter than A River Runs Through It—” SUMMER CHICAGO SHORTS Publication Date: June 18, 2013 The University of Chicago Press is pleased to announce the launch of our summer series of Chicago Shorts—distinguished selections, including never-before-published material, off-the-radar reads culled from the University of Chicago Press’s commanding archive, and the best of our newest books, all priced for impulse buying and presented exclusively in DRM-free e-book format. Aimed at the general reader and running the gamut from the latest in contemporary scholarship to can’t-miss chapters from classic publications, Chicago Shorts continues to turn the page on the twenty-first-century reading experience. With summer upon us, we’ve selected a group of shorts that offer all the pleasures you look for in that season: they’re light, funny, and engaging; they stoke our dreams of faraway places and outdoor adventures; and like summer itself—they leave you wanting more. Among the Summer Shorts, you’ll find: Ain’t Love Grand! From Earthworms to Elephant Seals by Marty Crump God: The Autobiography by Franco Ferrucci (trans. by Raymond Rosenthal) Spiral Jetta Summer: Swimming in the Great Salt Lake by Erin Hogan It’s Alive! The Science of B-Movie Monsters by Michael LaBarbera . . . The University of Chicago Press is pleased to announce the launch of Chicago Scholarship Online. This collaborative effort between the University of Chicago Press and Oxford University Press will deliver Chicago titles to scholars and researchers around the world through the University Press Scholarship Online (UPSO) platform. “Because the reading and library landscape has changed so dramatically in the past decade, Chicago is always looking for new ways to have our books available in the places and platforms where scholars want to use them,” says Garrett Kiely, director of the University of Chicago Press. “We are confident that our collaborative effort will support our core mission to make the work of Chicago authors as visible and widely available as possible.” Chicago monographs in a range of disciplines from biology, sociology, and economics to literature and education, are newly available to libraries through the UPSO platform, and more disciplines will be added over time. Developed in response to increased demand for digital scholarly content, UPSO streamlines research by making monographs easily accessible, highly discoverable, and fully cross-searchable via one powerful online platform. Library Journal named UPSO “A must-have database for every academic library and many public and special libraries as well.” Chicago . . .
H. Allen Brooks, architectural historian at the University of Toronto known for coining the name “Prairie School” and authoring a number of important books on the work of Frank Lloyd Wright and pioneering architect and designer Le Corbusier, passed away last Monday at the age of 84. In 1997 the Press published: Le Corbusier’s Formative Years: Charles-Edouard Jeanneret at La Chaux-de-Fonds. 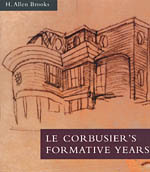 According to this entry in the Canadian Encyclopedia his comprehensive biographical account of Le Corbusier’s early career—the culmination of over twenty years of research—was applauded for the challenge it posed to existing scholarship, “correcting the mistaken impression that Le Corbusier’s work had begun in Paris,” and “was nominated for a Pulitzer Prize in biography and won a first prize from the Association of American Publishers for books in architecture and urban planning.” To find out more Brooks’ fascinating life and groundbreaking studies on the history of modern architecture navigate to the Canadian Encyclopedia or read his obituary at the University of Toronto website. Or follow the link for more on Le Corbusier’s Formative Years. . . .
Free e-book for August from the University of Chicago Press! For much of the twentieth century, Americans had a love/hate relationship with France. While many admired its beauty, culture, refinement, and famed joie de vivre, others thought of it as a dilapidated country populated by foul-smelling, mean-spirited anti-Americans driven by a keen desire to part tourists from their money. We’ll Always Have Paris explores how both images came to flourish in the United States, often in the minds of the same people—and for the month of August only, you can download it free from the University of Chicago Press website. Read an excerpt. Check back each month for more free e-books from the University of Chicago Press or for all our currently available e-books, see our complete list of e-books by subject. E-books from the University of Chicago Press are offered in Adobe Digital Editions format for Mac, PC, and a number of mobile devices such as the Sony Reader, IREX, BeBook, and more. Check out these links to find out more about Adobe Digital Editions or more about e-books from the University of Chicago Press. . . . In Freaks Talk Back: Tabloid Talk Shows and Sexual Nonconformity author Joshua Gamson digs deep into the complex sexual politics of one of the most influential forces in modern American media—daytime TV talkshows. Using extensive interviews, hundreds of transcripts, focus-group discussions with viewers, and his own experiences as an audience member, Gamson argues that talk shows give much-needed, high-impact public visibility to sexual nonconformists while also exacerbating all sorts of political tensions among those becoming visible. With wit and passion, Freaks Talk Back illuminates the joys, dilemmas, and practicalities of media visibility—and for the month of June only, you can download it free from the University of Chicago Press website. 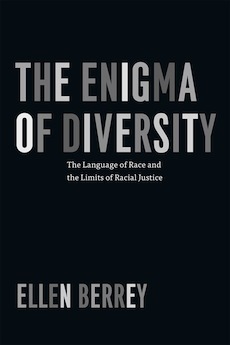 Also, read an interview with the author and an excerpt from the book. Check back each month for more free e-books from the University of Chicago Press or for all our currently available e-books, see our complete list of e-books by subject. E-books from the University of Chicago Press are offered in Adobe Digital Editions format for Mac, PC, and a number of mobile devices such as the Sony Reader, IREX, BeBook, and more. 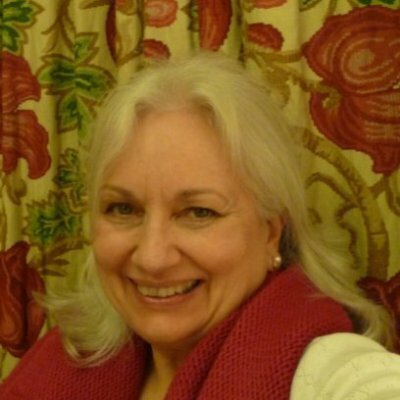 Check out these links to find out more about Adobe Digital Editions or more about e-books . . .
Duke Ellington towered over the world of popular music for decades, a singular figure of nearly unmatched achievement and influence. From his unforgettable jazz standards like “Mood Indigo” and “Don’t Get Around Much Anymore,” to his longer, more orchestral suites that dramatically expanded the boundaries of the form, to his peerless leadership of his big band, Ellington left his mark on every aspect of jazz in its heyday. 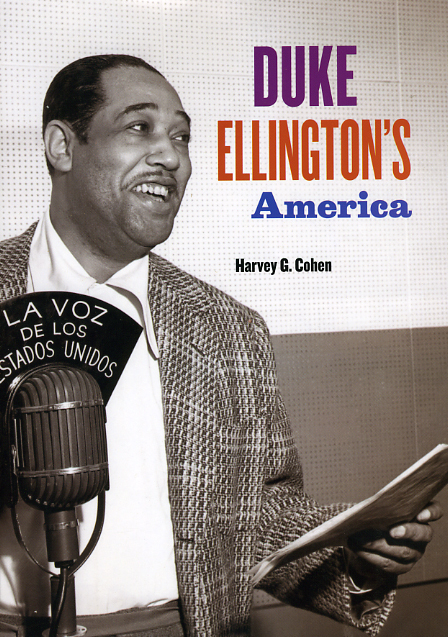 With Duke Ellington’s America, Harvey G. Cohen offers music fans a vivid, comprehensive account of Ellington’s life and times, setting the artist and his music fully in the context of twentieth-century American culture and history. Making use of unprecedented access to Ellington”s archives—as well as new interviews with his friends, family, and band members—Cohen illuminates Ellington’s constantly evolving approach to composition, performance, and the music business, while also taking into account his role as a spokesman for civil rights and racial justice. Throughout, Cohen regularly hands the mike to Ellington himself, drawing from countless interviews the bandleader gave over the years to lend Duke Ellington’s America an immediacy and intimacy unmatched by any previous account. . . .